ParkWhiz.com is a great place to book a guaranteed parking space before you reach your destination. 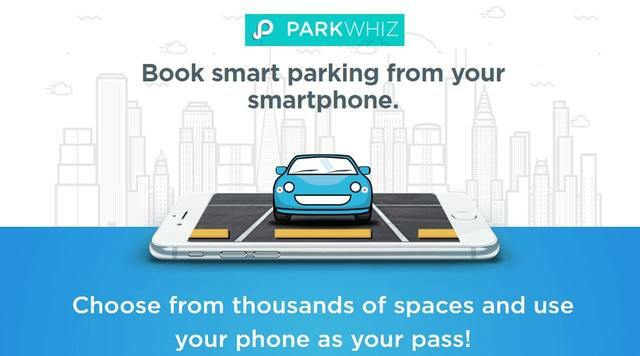 ParkWhiz allows drivers to locate and purchase daily, monthly, and event parking through its web and mobile applications.Users of the ParkWhiz service are able to compare prices, locations, and amenities.After drivers select a spot and process their payment, they’re given an electronic parking pass that can be printed or presented on a smartphone or tablet. ParkWhiz.com currently offers the most comprehensive coverage in the country with more than 4,000 parking locations and over 800,000 parking spaces in over 50 major cities! Join ParkWhiz.com today, download mobile app and enter code 'Spare5' to get $5 credit towards your first parking! Enter your desired time and location to view available parking options listed at the lowest rates. Reserve the spot where you want to park and pay for your discounted parking reservation. Show your ParkWhiz pass when you arrive at your parking destination to claim your reservation. 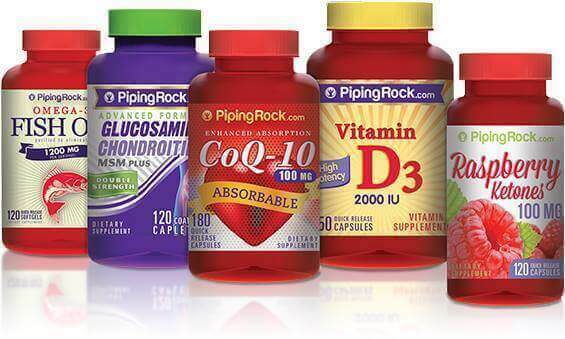 The best price. Parkwhiz guarantees that you’re getting the best rate. If you find a better price (same date, same time, same address) and the location doesn’t have a Price Advisory, Parkwhiz will refund you the difference - no questions asked. A guaranteed space is waiting for you. Parkwhiz guarantees that a space will be ready for your arrival or your money back. Incredible customer support. Need help? Parkwhiz has got that covered too! With on demand, one-click access to their customer service team who’s dedicated to providing the highest level of customer care.